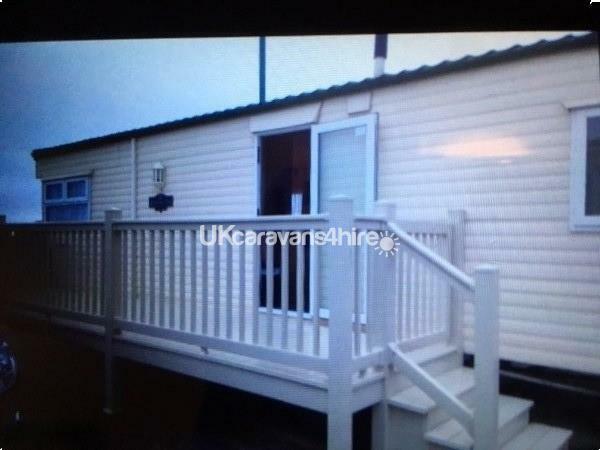 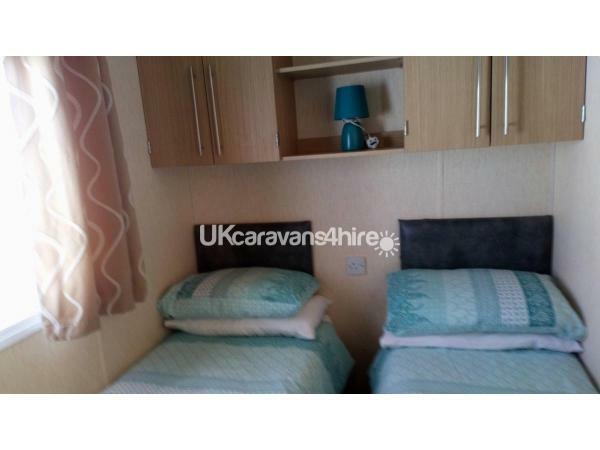 A £100 deposit required when booking for any last minute cancellations and no shows. 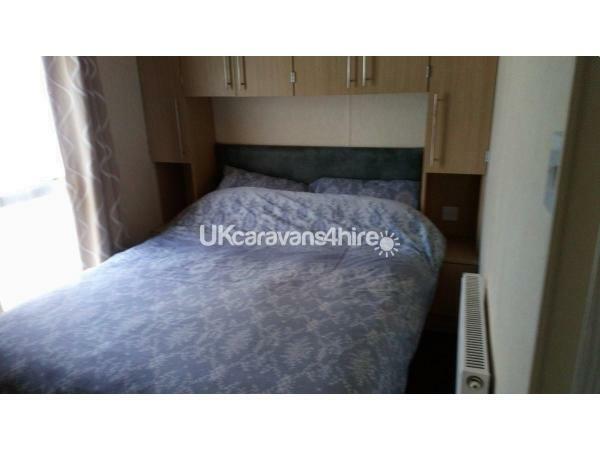 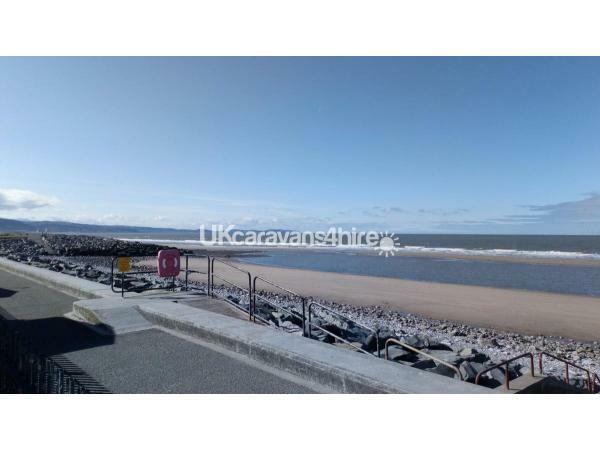 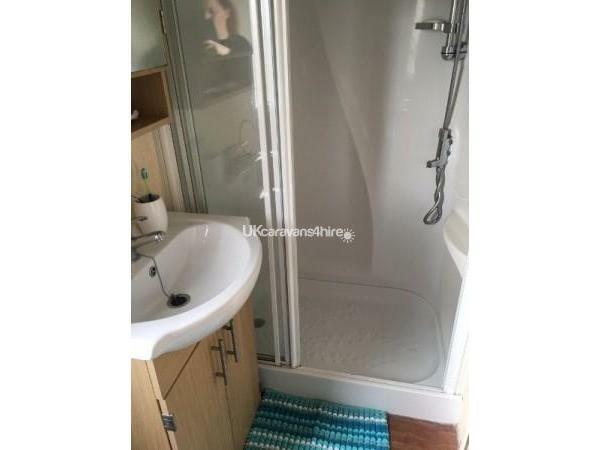 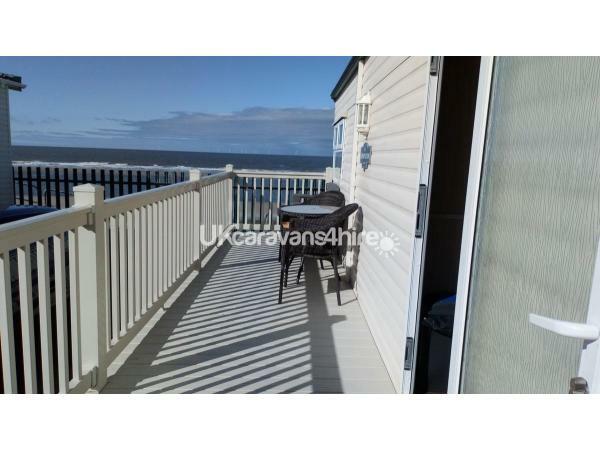 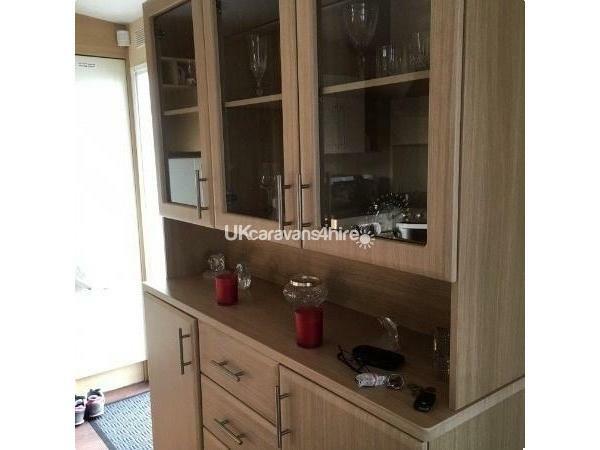 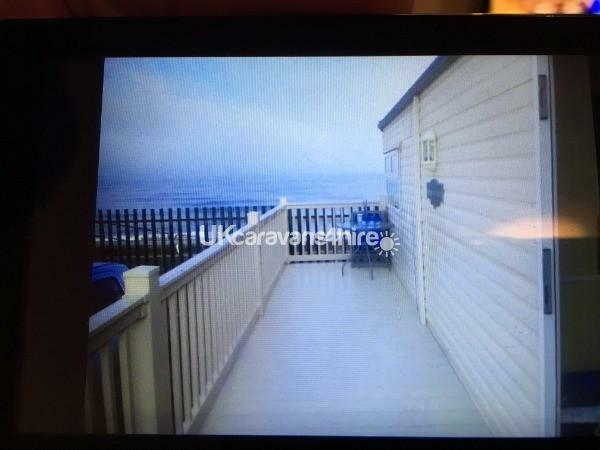 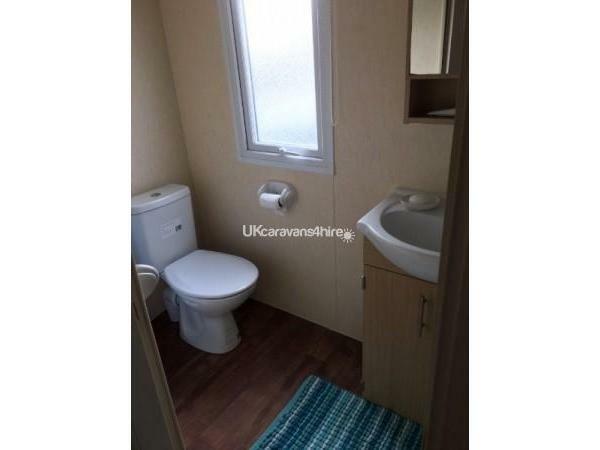 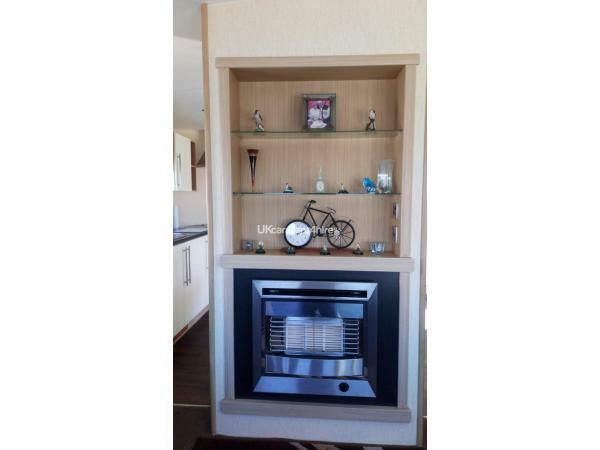 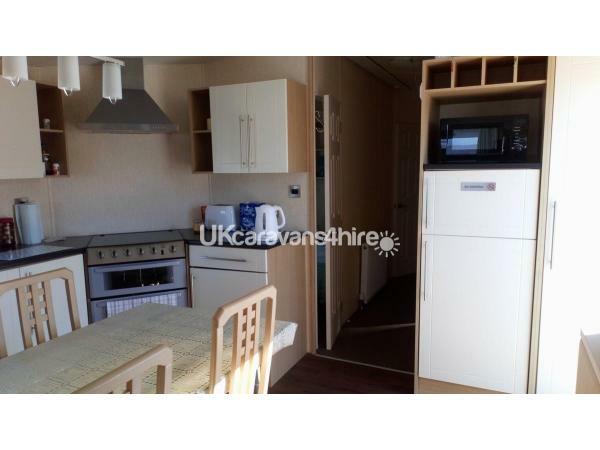 Immaculate 8 birth privately owned caravan is situated on a 5* sight with outdoor seating area looking out over the sea and mountains. 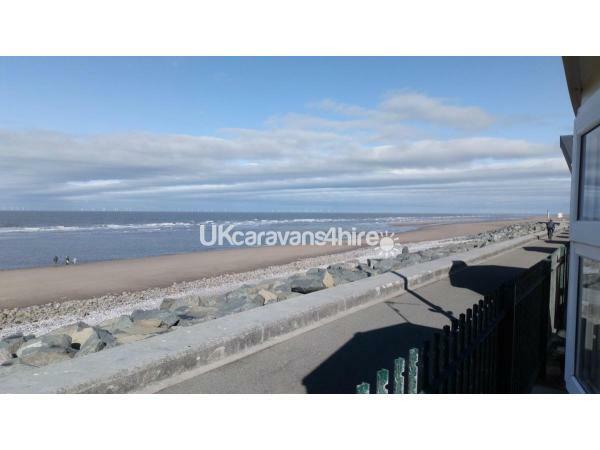 Easy commute only 10 minutes from the A55.